We are now in the 21st Century. Virtually no home is without electricity and it is important to have a well maintained electrical wiring system for your home. Without it, there is a big risk for fires, short circuits, rats and insects destroying your wiring system, and electrical inefficiency which will cost you more power. To better understand what you need to deal with so that when you call the best electrician that your money can hire near you, you will not only save money from unnecessary work but you will also save time for your electrician. Planning a remodel or a repair can sometimes be difficult if you do not have any plans backed up of how your house is wired electrically. Make it a priority to always consider your electrical wiring around the house when remodeling. When completing a remodel that involves opening walls and ceilings for other reasons, you have a great opportunity to make upgrades. Make sure you plan for both what you currently need and what you might need in the future. You may find that some older homes are not wired for ceiling lights in every room. You may choose to use floor lamps plugged into an outlet that is controlled by a light switch. Or if you are already opening a ceiling in such a room, you might take advantage of it to wire for ceiling lights instead. Think carefully about where new light switches should be placed. 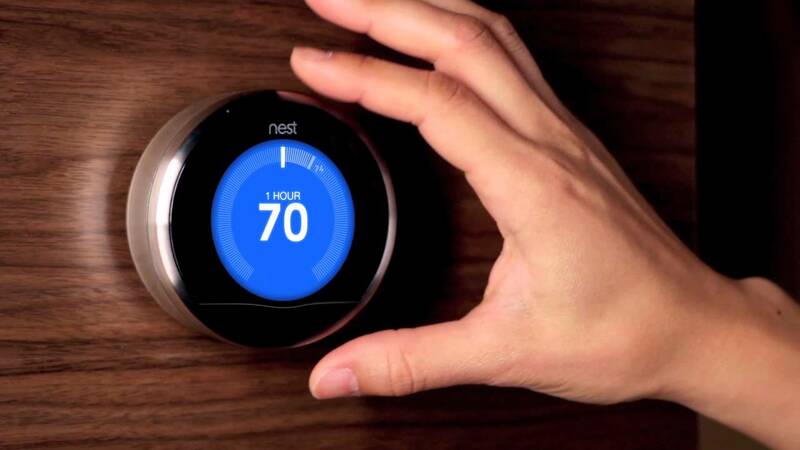 • If you are interested in installing a digital, programmable thermostat that connects to your wireless network and is controllable from your smartphone like the NEST, you may want to double check that your current wiring is compatible. 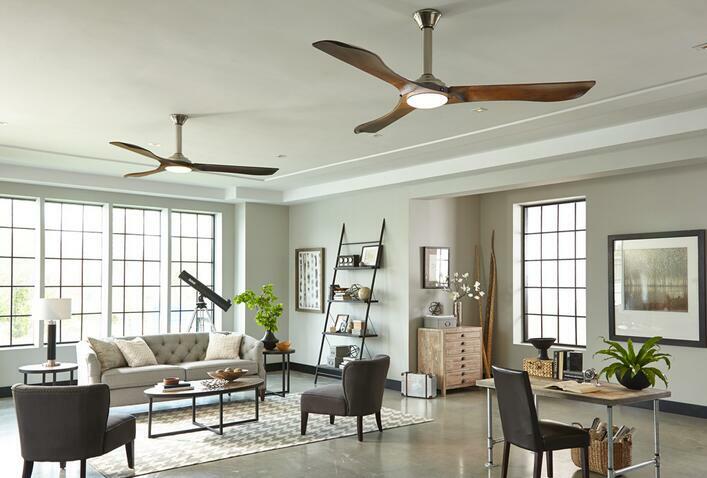 • If you are planning to install a ceiling fan where there isn’t one currently, be aware that a specific type of electrical wiring and switch might be necessary, as well as a mount in the ceiling to give the fan extra stability. Also check that you have adequate ventilation in your bathrooms and consider adding ventilation units as needed. If you’re looking for someone to re-wire your home, then click to find the best home electricians near you!